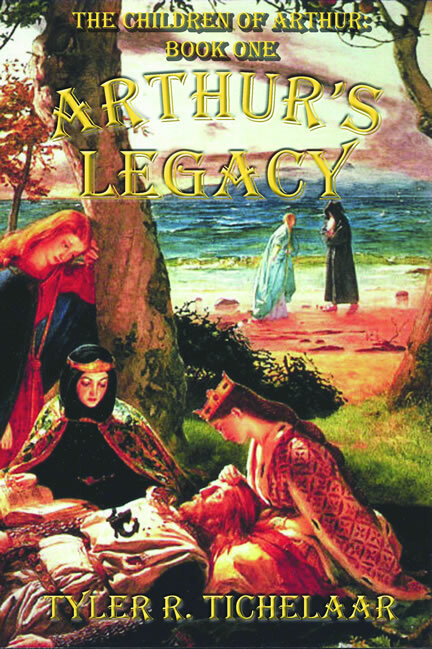 As most of you know, my historical play Willpower, will be produced this September by the Marquette Regional History Center at Kaufman Auditorium in Marquette. Auditions will be held July 11 and 12 from 1:00-4:00 p.m., with callbacks on July 14 from 12:00-4:00 p.m. Both auditions and callbacks will be at the City of Marquette Arts and Culture in workshop #4. A pianist will be provided on both audition days. Please prepare a 90 second cutting from a musical or Broadway style song, and monologue. Ages 6-100 are welcome. There will also be cold reading material provided at auditions for those who do not have a monologue prepared. Show dates will be September 18 & 19, 2014 7:00 p.m. at Kaufman Auditorium. Will Adams a Marquette boy, his name is synonymous with the sheer will it took for him to survive his late boyhood years to the age of 32. In early adolescence his soft tissues were becoming hard, gradually turning him into a living statue. It was the late 1800’s and physicians of the day were baffled. Others faced with such a dark future might have felt sorry for themselves and turned inward. Not so for Will. His disease brought about a creative burst of energy. This is a story not only about one young man’s perseverance, but about the Marquette community members who came together in support of his creative endeavors. Join us for this amazing story of love, wit, mind over matter, and the relationships that Will fostered within his short life! For those who cannot attend either audition day please call Moire Embley at (906)869-2290 or Red Bays at (906)226-3571, or email moireembley@gmail.com to set up a separate time. Scripts will be available to pick up at the Marquette Regional History Center starting June 3. For further information or questions please call Jessica “Red” Bays at the Marquette Regional History Center (906)226-3571. 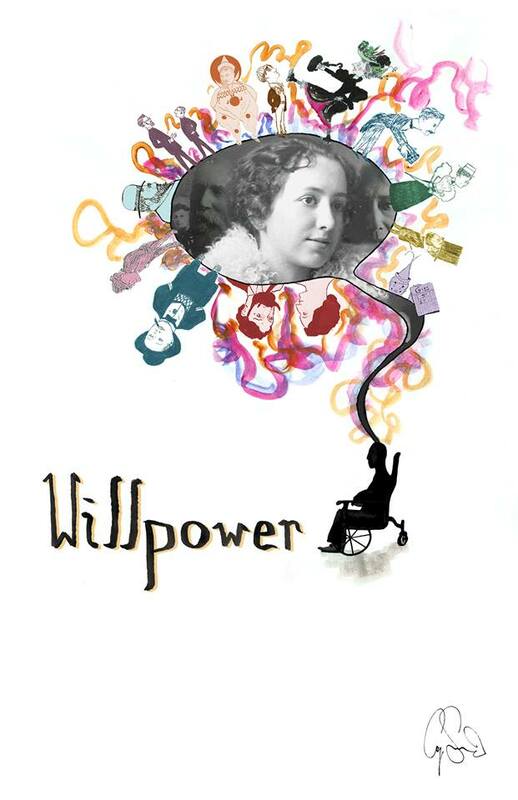 “Willpower” is funded in part by The Michigan Humanities Council, Marquette Community Federation, Upper Peninsula Health Plan and by the Marquette Regional History Center. You are currently browsing the MY MARQUETTE weblog archives for June 2014.